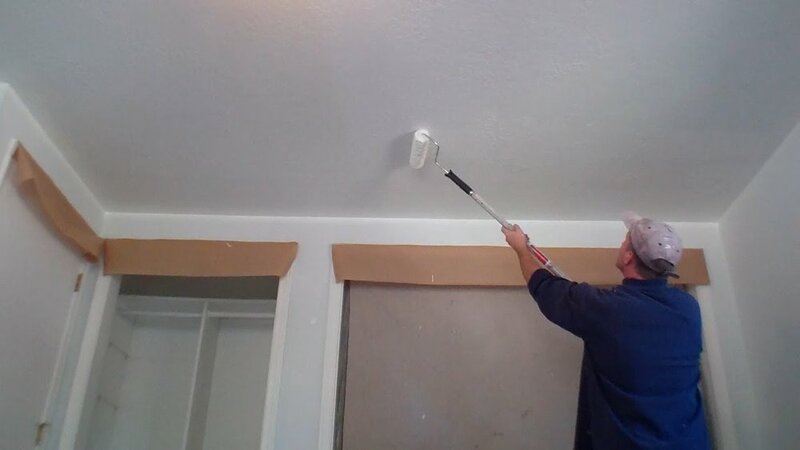 A quick drying high opacity traditional water paint for interior walls and ceilings. Recommended for use over new rendering. Specially formulated to allow surface to ‘breathe’ and dry naturally. Ideal for use as a mist coat. Packing - 5 Litre, 10 Litre & 18 Litre.